Since February, it seems almost every few weeks there is another Google update that is changing the search engine rankings. It’s been a wholesale change in how sites are ranked and frankly, it has put many people out of business. The next one attacked sites that were not considered high quality. Then there was the update that attacked what was considered over-optimization. Here are seven tips to help you recover from this. In February Google updated its algorithm yet again. Now the reason for this is up for speculation but Google has said its to make a better user experience. 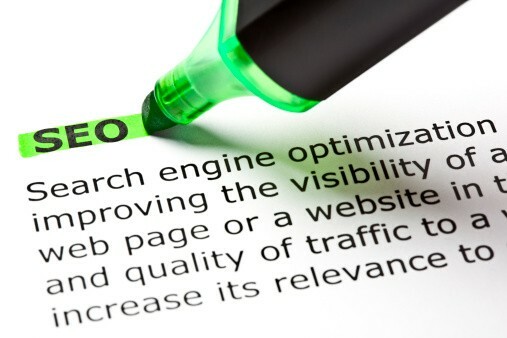 In Google’s eye, they would like every search to serve up exactly what the searcher is looking for. It’s earlier updates have always favored high quality content that creates a great user experience. I don’t think anyone would argue with that. I surely won’t or don’t. But this update also penalized many sites just because they or the company that they hired used certain blog networks to help get their sites higher up in the search engines. In fact, several networks have been de-indexed.